Allow us to help you find the perfect vehicle. 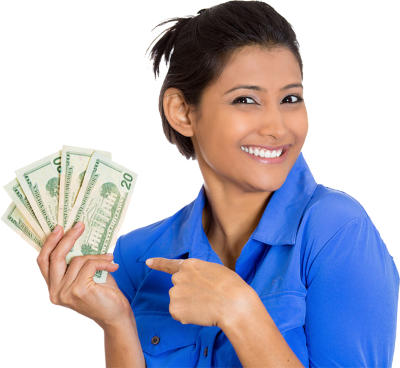 Come experience the phenomenal service that my customers have grown to expect! 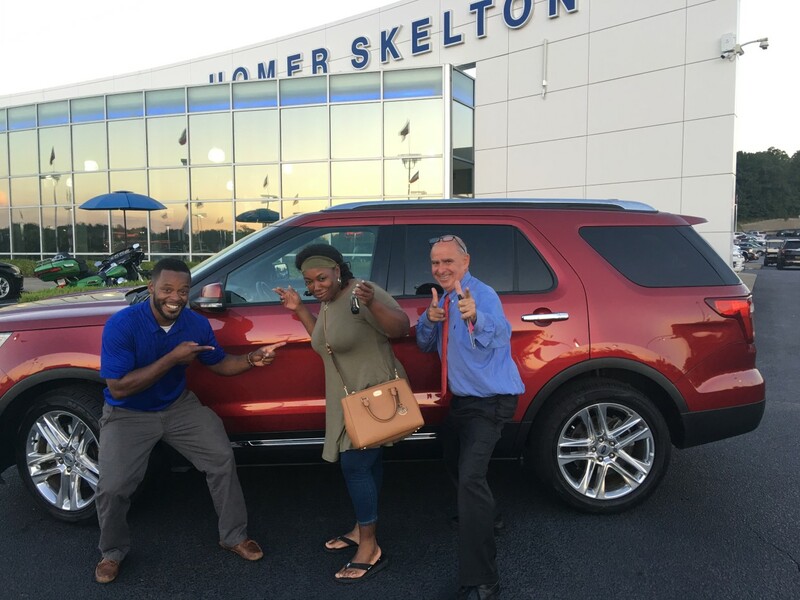 See what customers are saying about their experience with Homer Skelton Ford. You`ll love us too! 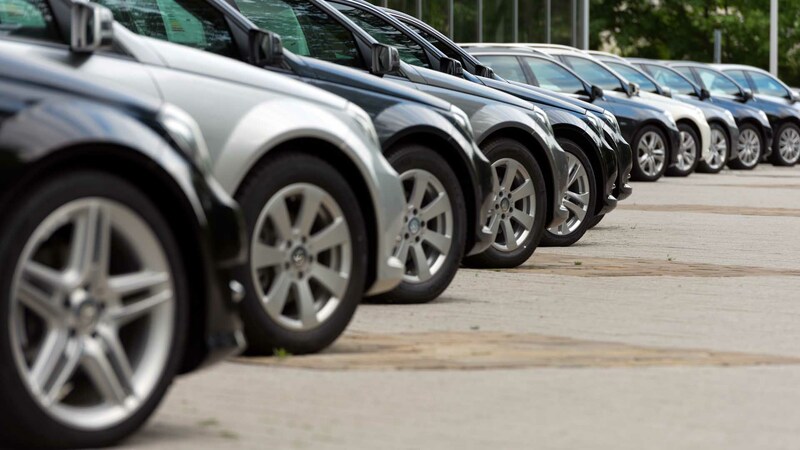 Now is a great time to buy a new or used car, truck, minivan or SUV! 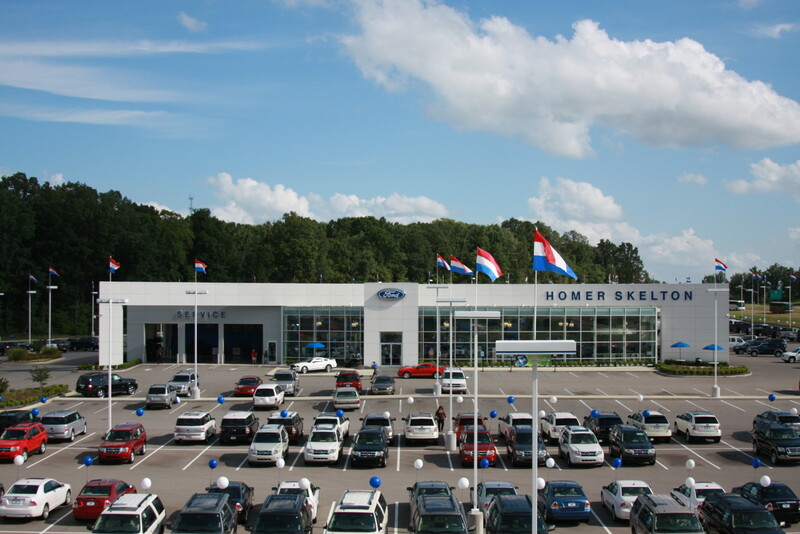 Homer Skelton Ford provides the largest selection in the Olive Branch, MS area. Not seeing the car or truck you want to purchase? Click here to let us know and We'll do our best to find it. The community has spoken: Homer Skelton Ford and yours truly go above and beyond to provide an exceptional customer experience! View our customer reviews and see why people come back again to Homer Skelton Ford in Olive Branch, MS.